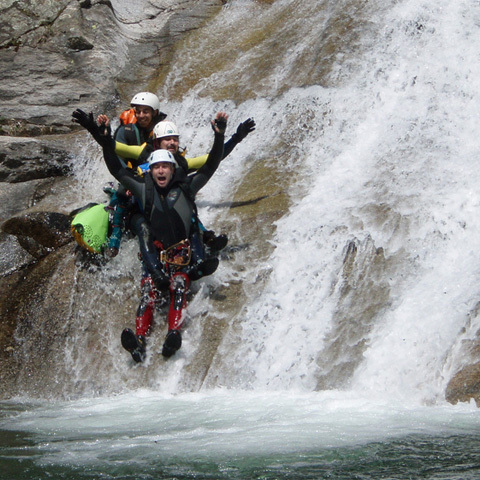 Loarre area is ideal for many adventure sports. 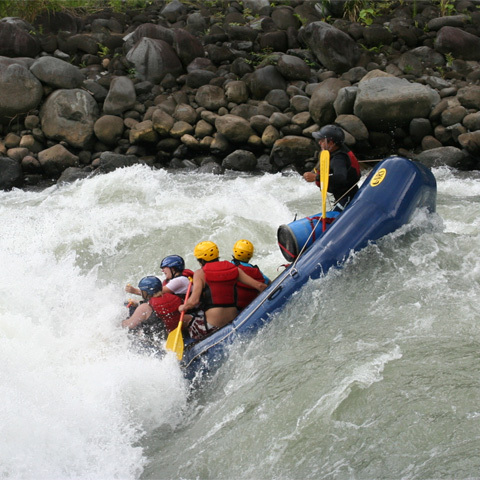 Rafting is one of the kings of adventure sports for a number of conditions: it is spectacular, set in a physical environment that man does not control, is a team sport and allows to enter the world of whitewater. 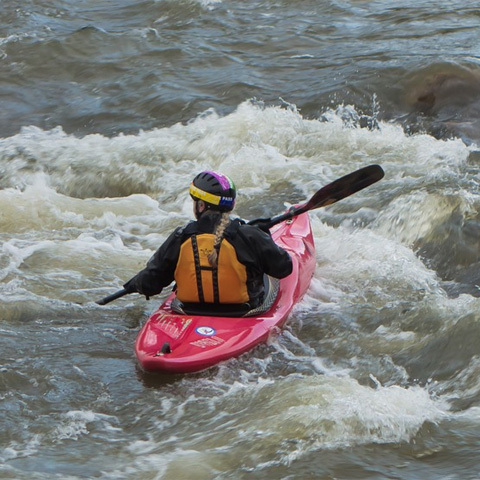 We can make exciting descents whitewater river Gállego. 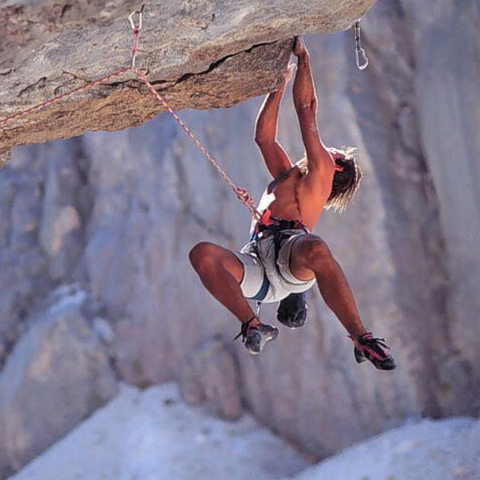 The climb is surrounded by nature and mental challenges that provide unique emotions for the climber: the rise using own forces without artificial means. 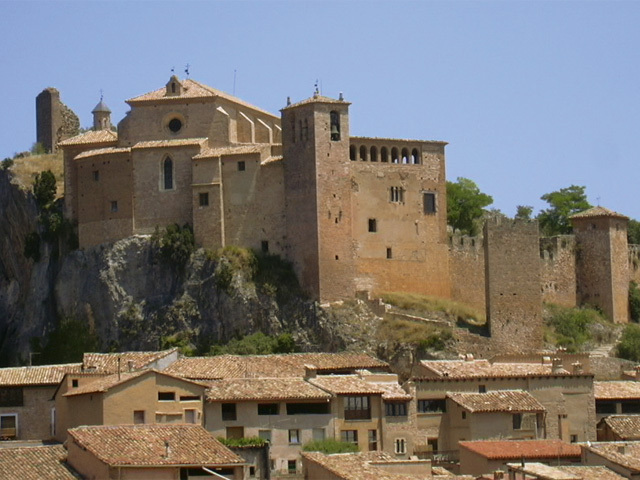 In the area we Loarre Riglos Mallos, one of the leading enclaves nationwide for climbing. 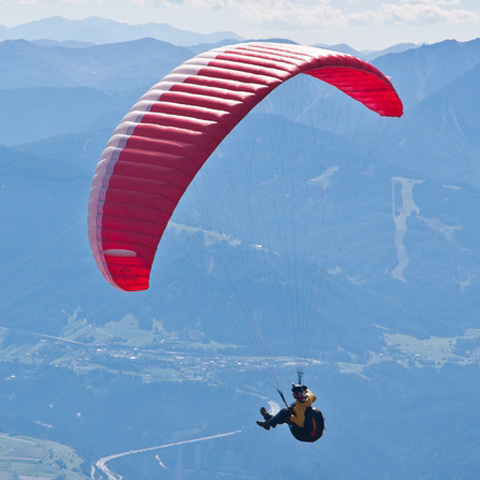 Paragliding is perhaps one of the most striking for sports lovers of heights. This sport has been practiced for over 200 years. In our country we find many places to practice this sport and Loarre is one of the most highly rated by experts. 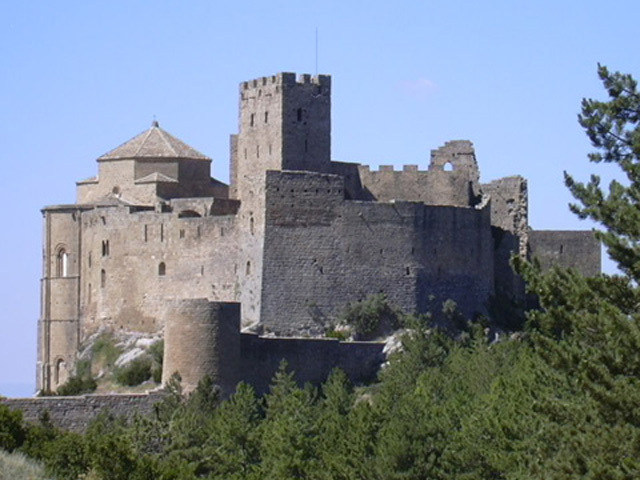 Enjoy the incredible views of the Castle Loarre bird’s eye view. The village of Loarre is situated at the foot of the Sierra de Guara, offering the possibility of making some of the best descents of canyons and ravines across Europe. You can enjoy this sport whatever your technical level. Mascún, Barrasil, Peonera, Formiga, Balcés, Rio Vero, Gorgonchón, Gorgas Negras or Alcanadre River are just some of the canyons and ravines that await you. 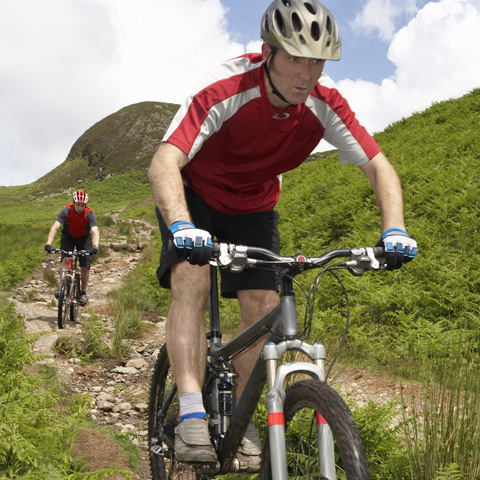 In the area of Loarre we can also practice other adventure sports like canoeing, mountain biking or horseback riding, sports and fun for all ages. 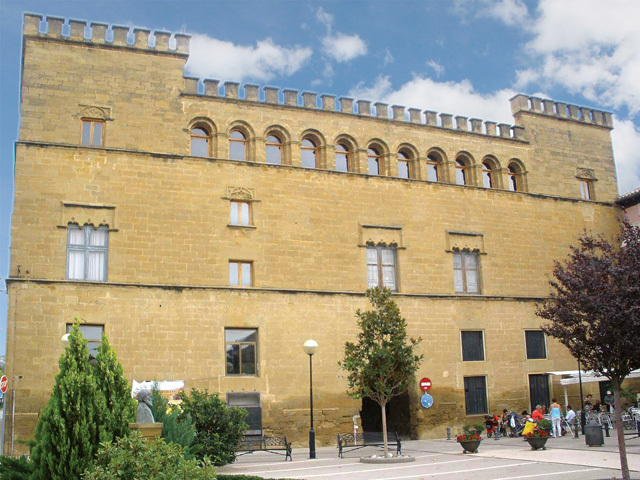 We can perform many cycling routes throughout the area, visiting the Castle Loarre or the Mallos de Riglos, traditional routes leaving from the same village or making small movements. We can also horseback riding, one of the most relaxing and fun activities without knowing riding, simply relax and enjoy the scenery. We have great professionals who know the animals and will explain everything you need to know to enjoy your ride. 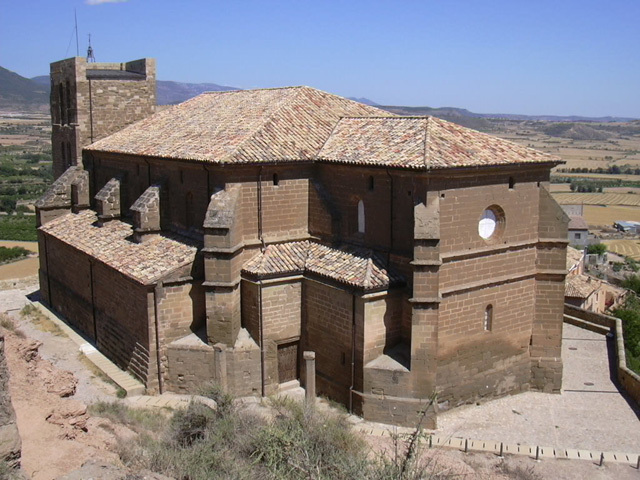 Loarre area, and throughout the region of the Hoya de Huesca to which it belongs, we have many sights to visit. In addition to its festivals, they held on 25 July in honor of Santiago and 8 October in honor of St. Demetrius, we can find lots of Romanesque monuments of prestige.